A pathway towards a fulfilling career. A career at Medford Leas provides you with not just a job, but a new and intriguing lifestyle. 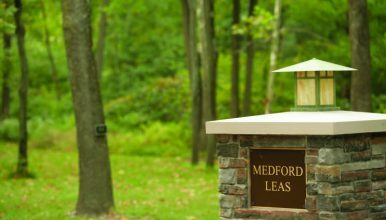 While other communities may offer benefits, Medford Leas offers so much more. Would you like a more enjoyable and fulfilling work experience? 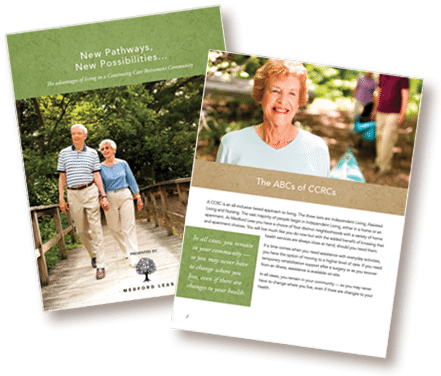 Do you want to make a difference in the lives of others? Are you searching for a position that offers longevity and competitive salaries? Our values of peace and non-violence, equality, stewardship, simplicity, integrity and community are demonstrated by our staff every day. Our employees enjoy many generous benefits, based on employment status, including education reimbursement, shift and weekend differentials, medical, dental, vision and prescription insurance, employer paid short-term disability and life insurance, 401K, generous paid time off, an employee meal program and more! Are you a compassionate and highly qualified professional with a love for providing outstanding customer service? Would you like to work in an environment where you are valued and respected? If so, Medford Leas wants you! Accepted file types: jpg, gif, png, pdf, doc, docx, tiff, tif.